LET’S ADD SOME MORE DRAMA! I feel that I have create a bit different post here in order to break the white, summer routine. 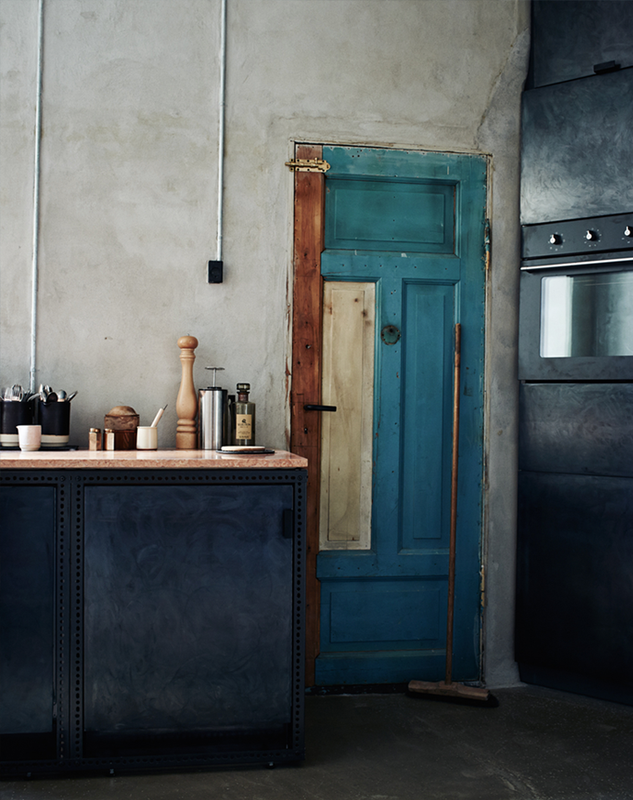 OK yes, this apartment also has a lot of blue, but it is different type – dramatic and moody. 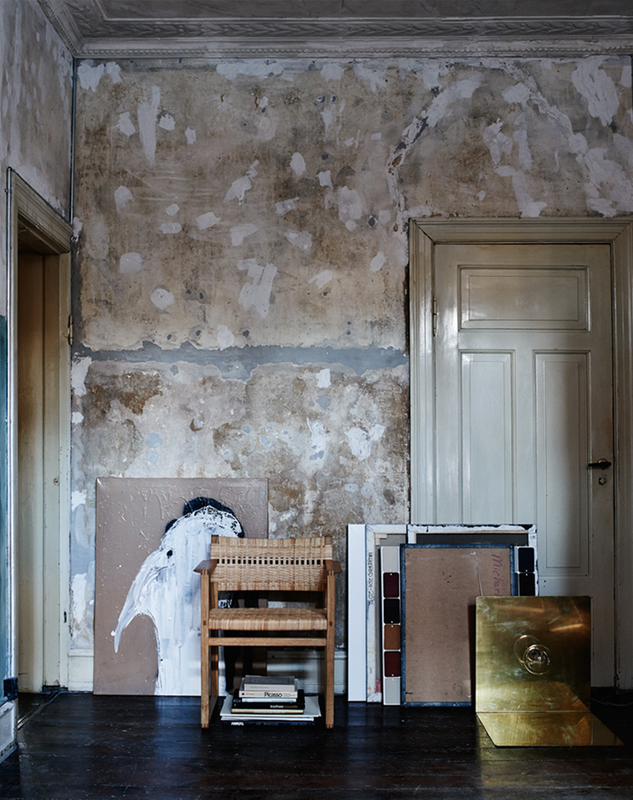 I was keeping it in my super-secret folder because it is the apartment of Niels – the creative director of the Danish brand Frama. 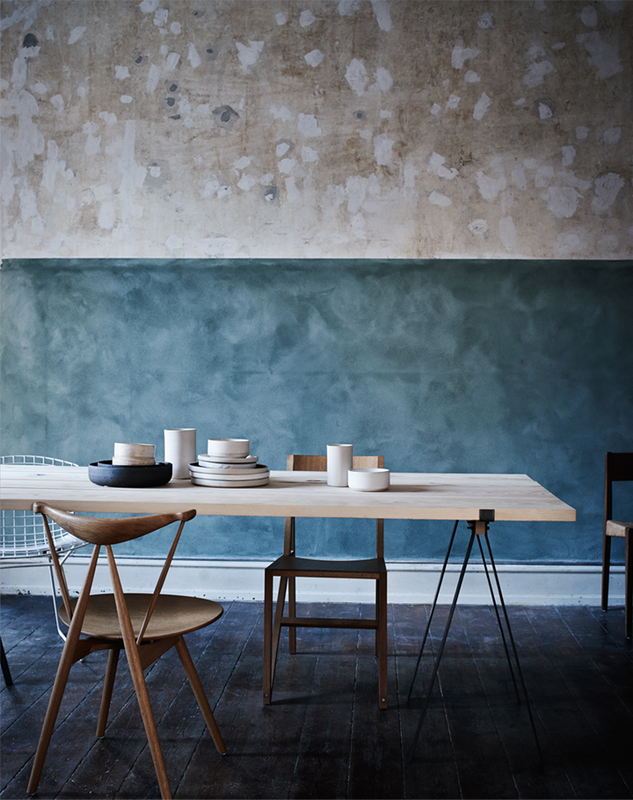 Besides the blue you can find there beautiful furniture, wood, metal, concrete, grey and so many different textures. 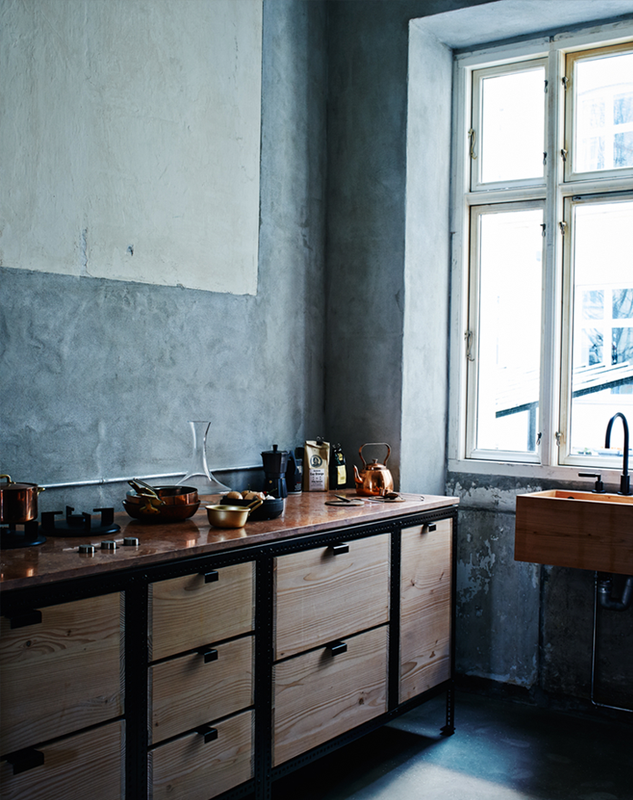 The stunning pictures were taken by one of my favorite photographers Ditte Isager for Kinfolk magazine. Hey Very Nice art. Really awesome. Thanks for the sharing this. acho suas fotos maravilhosas! passa detalhes e sutilezas que impressionam. Parabéns pelo blog!